Welcome to Lanier County Health Department! 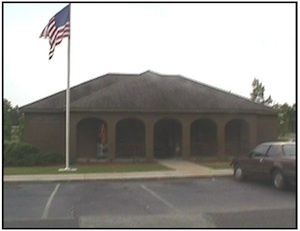 We are one of ten county health departments in the South Health District, a district within the Georgia Department of Public Health. Our mission is to promote and protect the health and well being of anyone that lives, works or plays in Lanier County. We offer a wide range of services from well checks and immunizations to environmental services. For a brochure about Lanier County Health Department, click here. Comprised of seven community members, the primary role of the BoH is to assess the needs of the community, provide policy guidance, and exercise general oversight of the health department. Lanier County Environmental Health Services contact information and forms.